It is no secret that many Mississippians face health challenges. Mississippi Public Universities attack these challenges on many fronts. 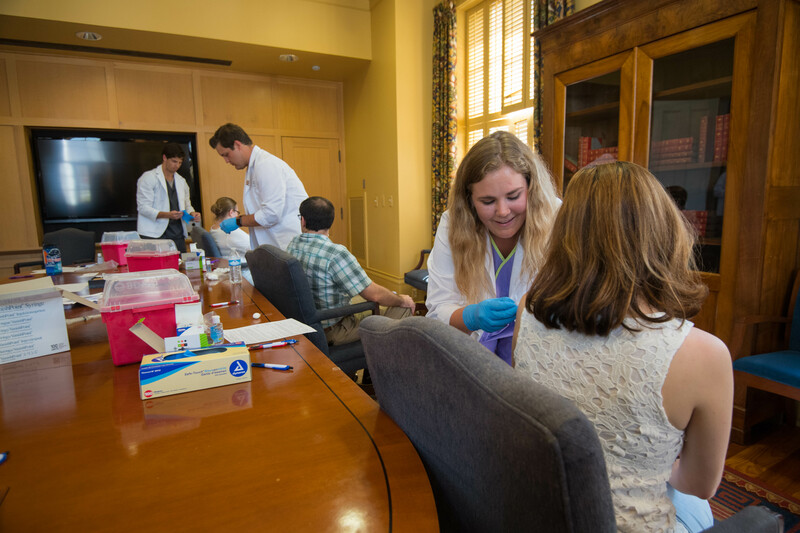 Universities treat patients, train the next generation of healthcare providers and conduct research that will help prevent disease and improve outcomes. While Mississippi's health issues cannot be solved overnight, progress is being made every day. Most of the University of Mississippi's health care outreach is located at the University of Mississippi Medical Center in Jackson, the state's only academic medical center. 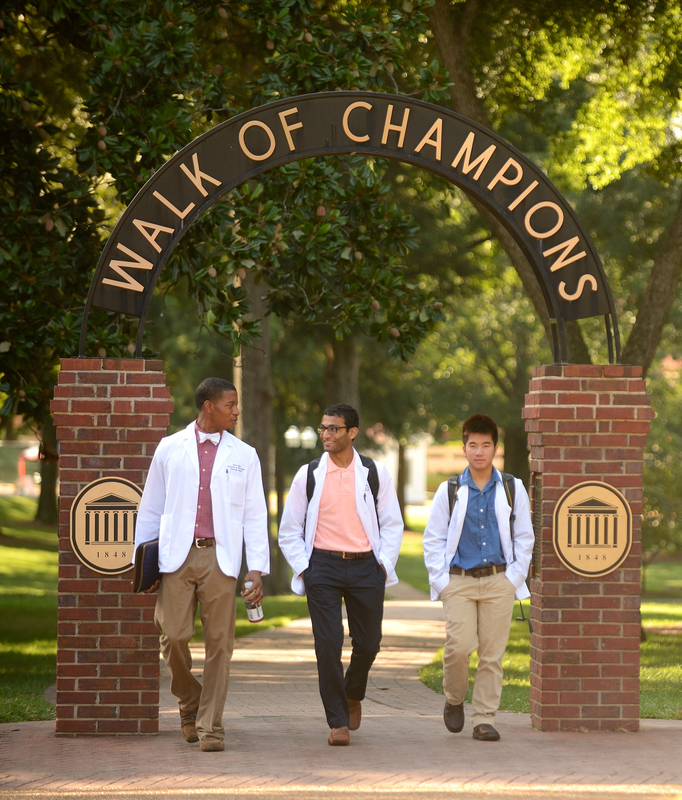 UMMC encompasses seven health sciences schools including medicine, nursing, health related professions, dentistry, graduate studies, population health, and the clinical component of the UM School of Pharmacy based in Oxford. The health care enterprise includes the state's only Level I trauma center, its only children's hospital and the state's only organ and bone marrow transplant programs. The Jackson Heart Study, which UMMC leads along with Jackson State University and Tougaloo College, is the country's largest long-term study focusing on cardiovascular disease risk in African-Americans. Its Center for Telehealth is a national leader in providing high-quality health care, especially for rural Mississippi areas with little access to both primary and specialty care. UMMC's education, research and health care missions share the objectives of improving the health of the state's population and eliminating health disparities. 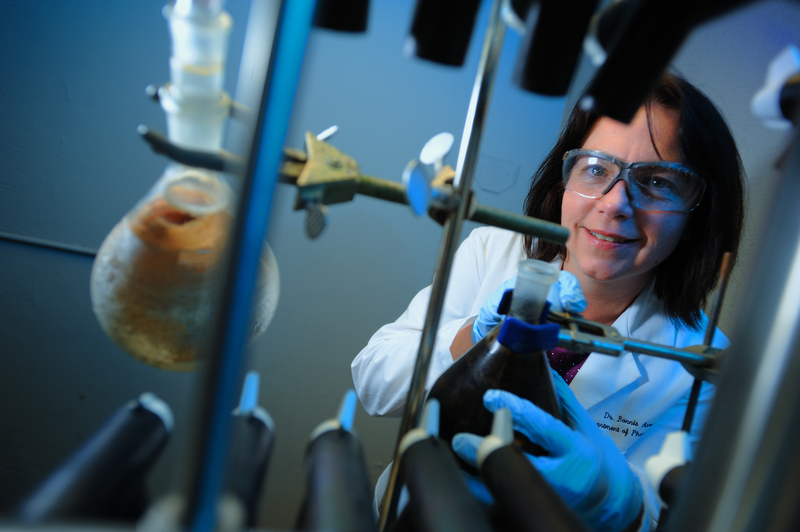 The University of Mississippi's School of Pharmacy is ranked 14th in the nation for external research funding. 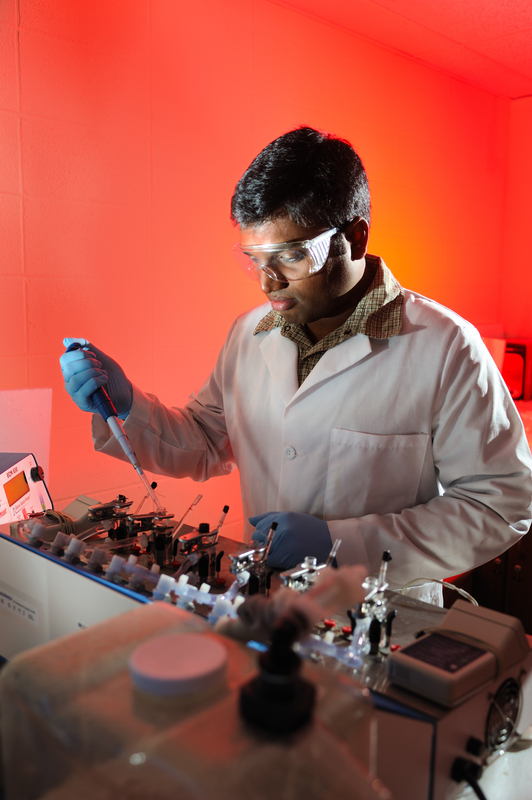 Four research centers contribute to the school's research mission: the Center for Pharmaceutical Marketing & Management, the Pii Center for Pharmaceutical Technology, the Center for Clinical and Translational Science and the largest of the four, the National Center for Natural Products Research (NCNPR). 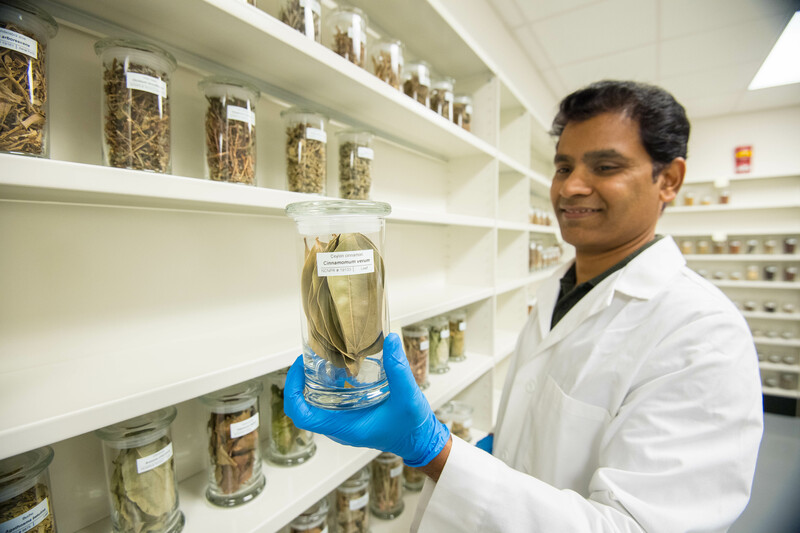 The NCNPR is the nation's only university-based research program devoted to the discovery and development of natural product-derived pharmaceuticals and agrochemicals intended to benefit human health and contribute to disease therapies. 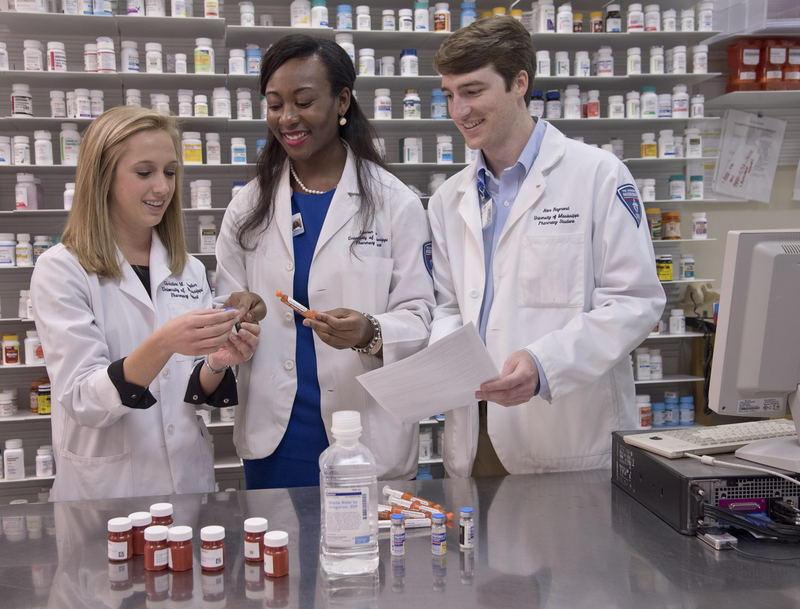 The School of Pharmacy is also actively involved with Community-Based Research Programs that demonstrate pharmacists' positive impact on public health by integrating medication therapy management services into the underserved Mississippi Delta. Also working toward improving the health of the state's population and eliminating health disparities is Jackson State University's School of Public Health, which is the only School of Public Health in the state. The School is focused on disease prevention that will help curb soaring medical costs associated with treating worsening health conditions. Research possibilities are expected to be enormous as the new school examines, for example, why life expectancy for African-American men and women in Mississippi is less than that of Caucasians. 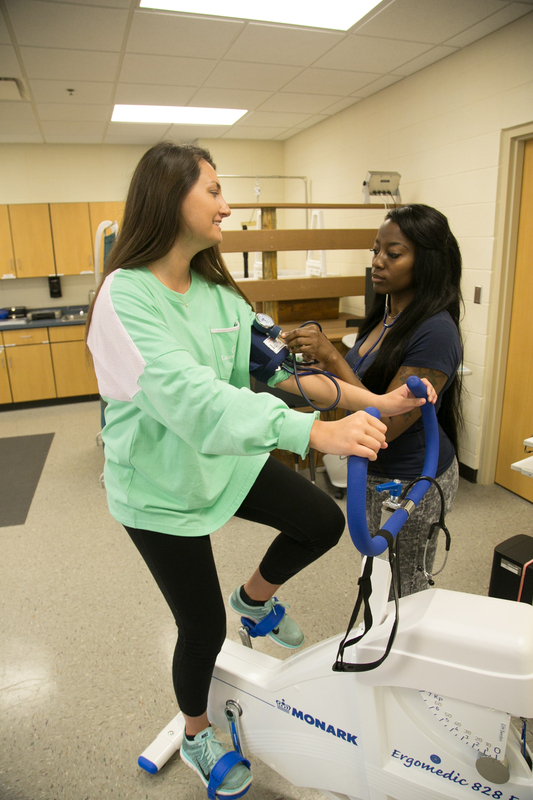 Mississippi University for Women's Department of Health and Kinesiology (HK) serves approximately 300 students and offers a Master of Public Health (MPH) degree, Bachelor of Science (B.S.) or Bachelor of Applied Science (B.A.S.) in Public Health Education, and a Bachelor of Science (B.S.) degrees in Kinesiology and. The B.S. 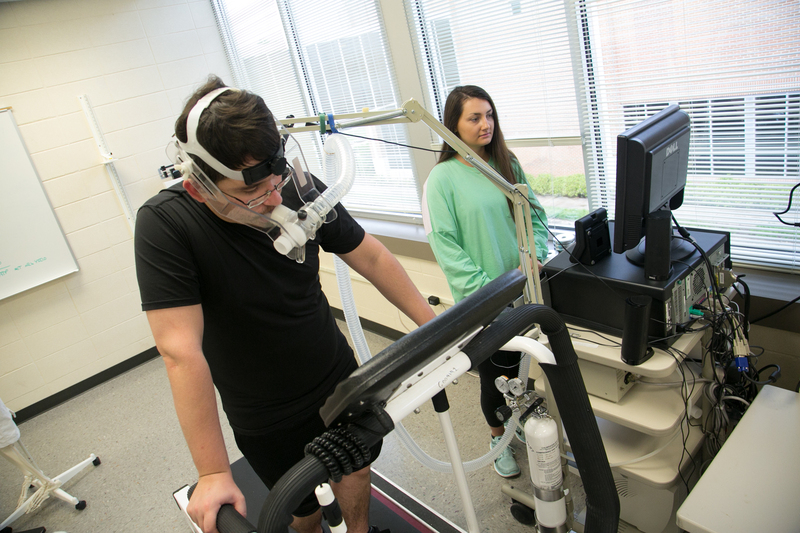 degree in Kinesiology includes options in Exercise Science, Physical Education, and Pre-Physical Therapy. The department also houses the Pre-Occupational Therapy program and minors in Exercise Science and Public Health Education. The department strives to promote healthy living with an emphasis on physical activity, sport, and exercise. Graduates are prepared to work as practitioners in schools, communities, worksites, healthcare settings and government agencies. The W is making an impact in the community and beyond. Outreach and service activities give back to the region and improve quality of life. Nursing students and faculty provided 311,374 hours of service to 121,948 clients last year. 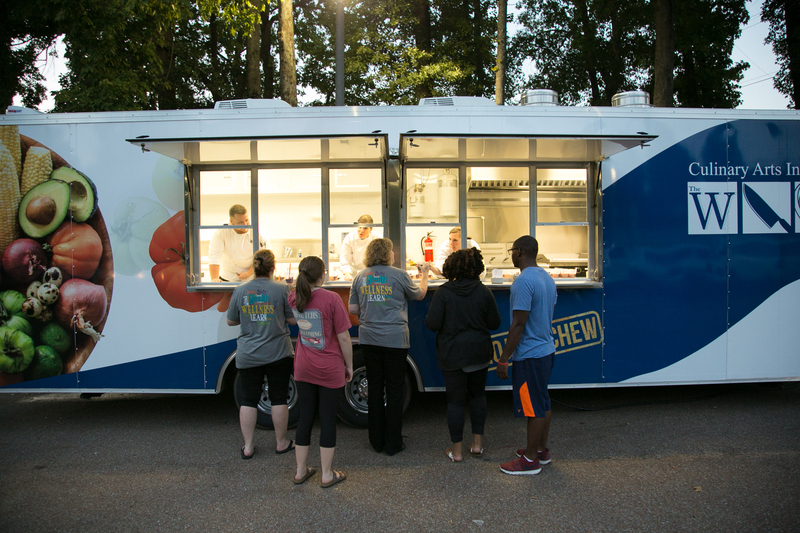 Passport to Wellness, funded by blue Cross-Blue Shield of Mississippi Foundation, encourages better health through diet and exercise. In the last year, the program held 19 events and served approximately 1,500 participants. The inaugural Imagine. Inspire. Challenge (II+C) Symposium held last year, focusing on heart disease in underserved communities, drew more than 500 participants. 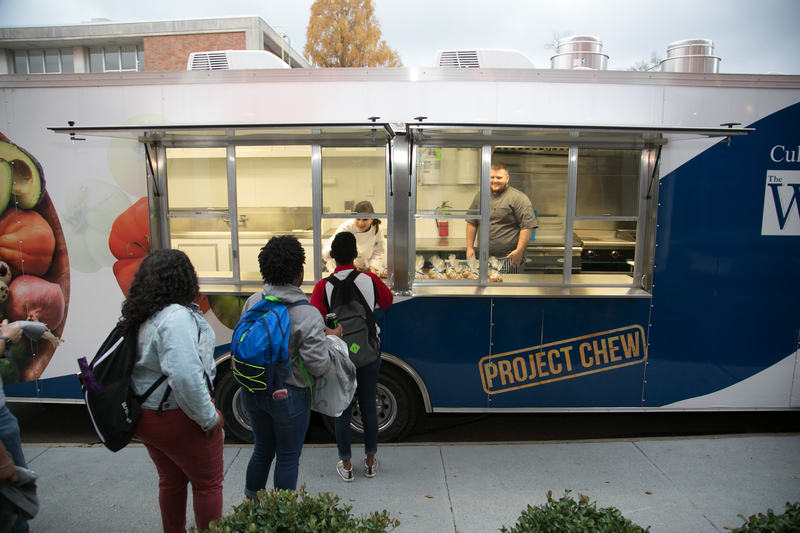 The W's Culinary Arts Institute's Project CHEW (Cook Healthy, Eat Well) trailer offers tips regarding health cooking techniques and recipe modifications. Healthy eating samples were provided to about 2,700 patrons at 25 events. The College of Nursing at The University of Southern Mississippi was recently awarded a $1.2 million grant through the Health Resources and Services Administration that will be used to provide specialized training for students in the Family Nurse Practitioner (FNP) or Psychiatric Mental Health Nurse Practitioner (PMHNP) programs. The Advanced Nursing Education Workforce grant will enable the college to distribute traineeship funds for students who plan to work in underserved areas after completing the advanced programs. The grant will provide longitudinal immersion clinical practice experiences in primary care and behavioral health care facilities. The grant is focused toward students already certified in one of these specialties and who are seeking a second certification, along with a Doctor of Nursing Practice degree. The two-year grant is the first of its kind obtained by the USM College of Nursing. 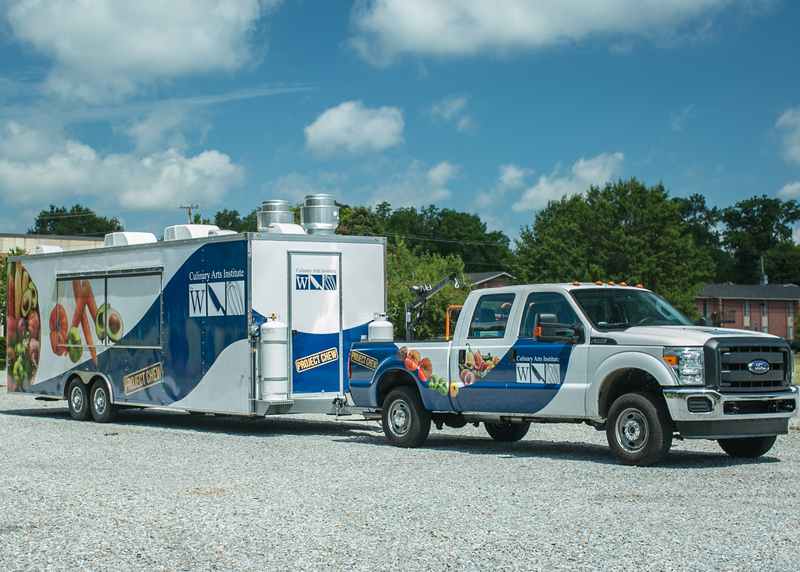 The grant proposal stemmed from an identified need in Mississippi – to produce advanced practice nurses prepared at the highest degree level who are dually certified for healthcare providers delivering holistic care. Some of these nurses may treat patients who have the flu, but scientists at Mississippi State University want to make getting the flu something of the past. To eradicate risk, scientists must find a way to stay at least one step ahead of virus mutations, so Mississippi State students and faculty are collaborating with global research teams to peer into the future and develop new defenses against flu's mounting threat to world populations. Powered with a major grant from the National Institutes of Health and led by MSU's Dr. Henry Wan, researchers are helping accelerate expensive, time-consuming analysis conducted by thousands of scientists at more than 130 influenza centers in 106 countries. The goal of the team is to help prevent, diagnose and treat pandemic flus and other illnesses. The Mississippi State team's "machine learning" and “big data” process takes the analysis out of research labs and instead uses computational methods to discover critical changes or mutations among viruses more quickly. This information is entered into a computerized model that determines the best vaccines for combating new and existing strains. The model also translates data into mathematical formulas that generate maps and provide an in-depth look at flu viruses over time and in different world populations. This kind of mapping helps track how viruses mutate and how they spread, leading to greater understanding and discoveries, like the fact that one particular virus vaccine has been updated more than 29 times since 1968. The Mississippi State University Extension 4-H Program, in partnership with the University of Mississippi Medical Center (UMMC) and the UMMC/Myrlie Evers-Williams Institute, are developing the next generation of healthcare professionals through the Junior Master Wellness Volunteers (JrMWV's) program. The JrMWV Program is a community health education and volunteer leader that partners with students in various disciplines such as the Allied Health Courses, Family and Consumer Science Courses, and individually focused clubs or organizations for training and delivery of health messages into the community. Junior Master Wellness Volunteers (JrMWV's) are compassionate teens focused on wellness and dedicated to serving their community. Any teen ages 15-18 with an interest in leadership, advocacy, extending knowledge, serving as role models, and volunteering aimed at improving health literacy and healthy lifestyle choices may enroll for training as a volunteer. The County 4-H Extension Agent maintains an engaged role with the teacher and students providing community service opportunities and programmatic oversight. 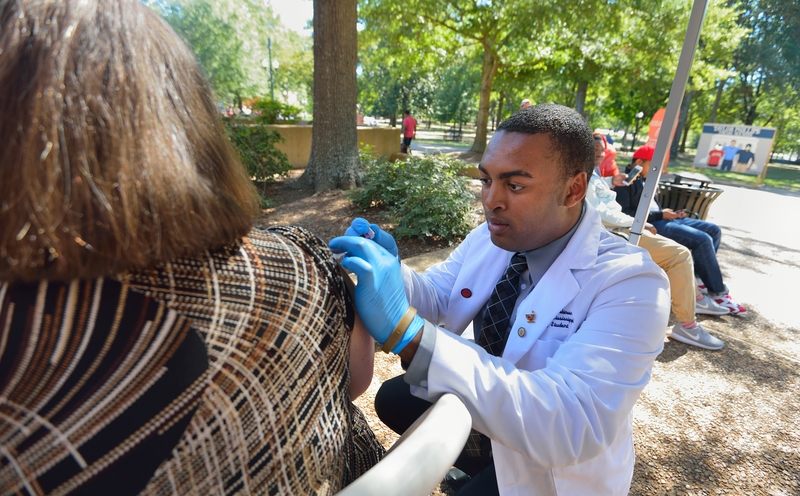 Recruitment is also sought for the Health Competition event held at 4-H State Congress each year on the campus of Mississippi State University.